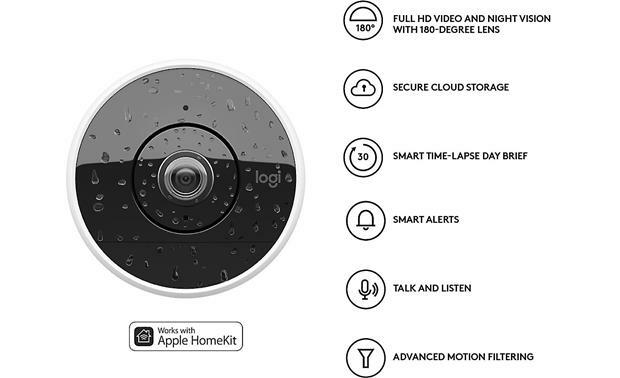 The Logitech Circle 2 camera lets you see what's going on at home — from a quiet hour of homework at the kitchen table, to a 1 a.m. "what was that noise outside?" moment. 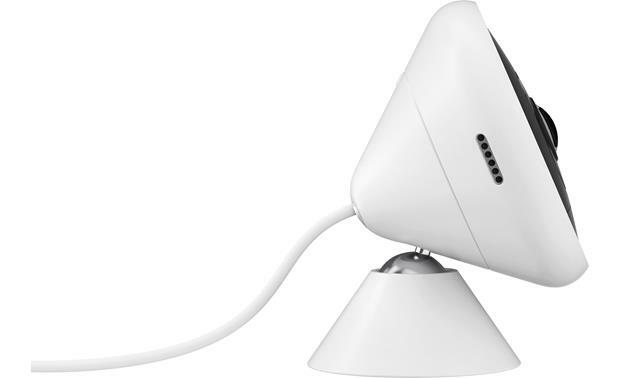 It's weatherproof, offers a 180-degree field of view, and can see up to 15 feet away in the dark. 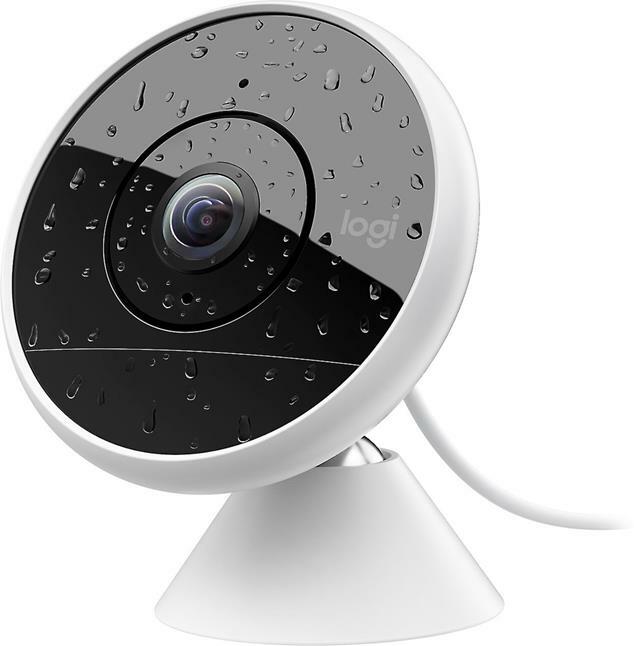 The Logitech Circle 2 Wired camera is weather-resistant, so you can use it indoors or out. 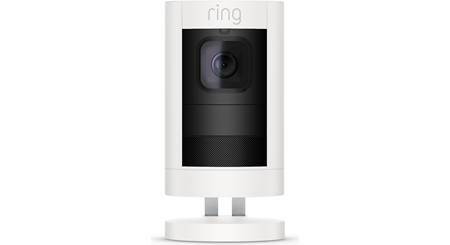 I also have good news for Smart Home fans — you can easily integrate the Circle 2 with all the major digital assistants, including Amazon Alexa, Google Home Assistant, and Apple HomeKit. 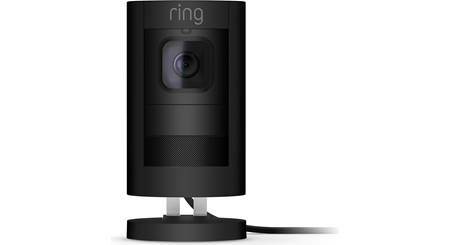 If you have an Amazon Fire TV, or an Echo Show or Spot, you can ask Alexa to show you the live stream from your Circle 2 camera. Google Assistant works the same way on Chromecast-enabled devices. 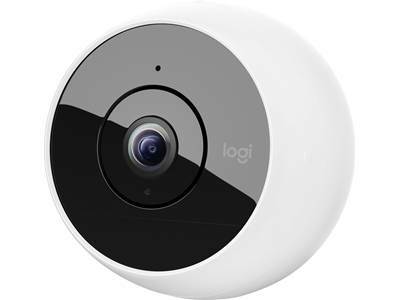 Excellent camera with Apple HomeKit support. 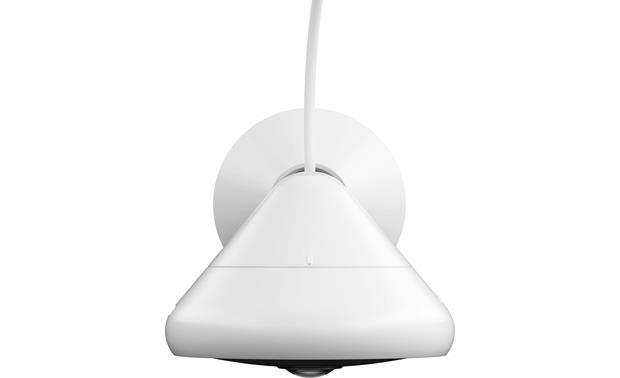 Does exactly what we needed by integrating with the rest of our HomeKit devices and the ability to use as a Motion Sensor is a plus. The free one day recordings is also nice. Very pleased so far with this camera! Can I use this without any subscriptions? I don't want to be tied down till any contract or recurring payments. 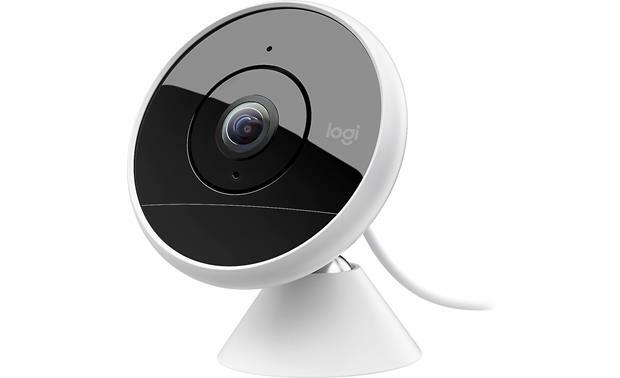 You can use the Circle 2 without any subscriptions, however logitech includes an introductory premium subscription with advanced features for a short period of time, without the need to enter credit card info and then later unsubscribing from the service. 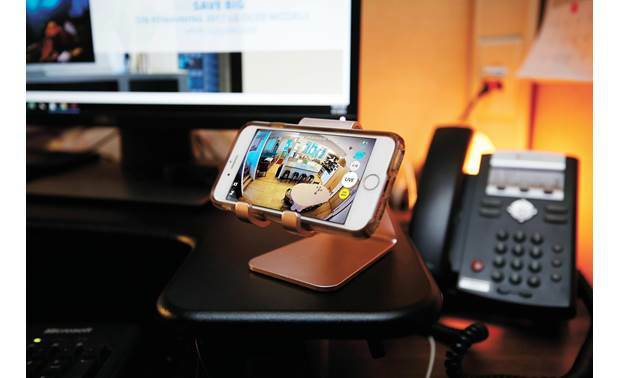 The temp premium subscription allows you to have advanced functions, like creating zones to track movement, geo fencing so the device will know when you are away, so it can send you notifications of detected events when you are away. There's also more storage included. The cloud only stores events for one day, with the free version. The premium version gives you a month along with all of the advanced features. Look it up online for more details. 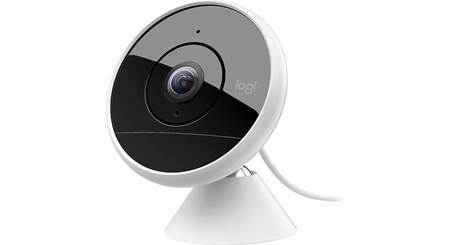 Searches related to the Logitech® Circle 2 Wired Indoor/outdoor security camera with Wi-Fi®.